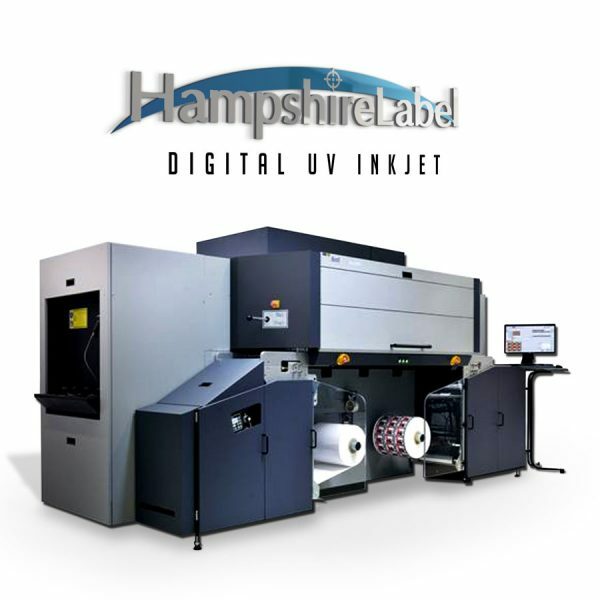 At Hampshire Label, we are able to perform short job runs and long job runs with fast turnaround times, with our brand new digital U.V. inkjet printer. With our digital U.V. 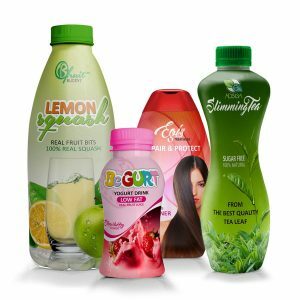 inkjet printing capabilities, we are able to serve a wide range of markets including flexible packaging, outdoor labels, industrial products, customized packages, seasonal products with multi-versioning capabilities. What is Digital U.V. Inkjet Printing? Digital UV inkjet printing is a process that utilizes the CMYK 4 color process and offers outdoor durability. UV inkjet printing is also a process that does not have material restrictions and allows you use an UNLIMITED number of colors for the cost of just 4 colors. Can you supply my own parts for printing? Yes, you can! UV inkjet printing is a process that allows that. What’s more, it allows variable data, such as human readable and bar code-serial numbers as well as any number of digits or font size. Our new digital UV inkjet printer also has the capability to print clear coats which add rich special effects that range from custom-textured effects to area highlights. Print via Digital U.V. Inkjet with Hampshire Label Today! Hampshire Label was founded in 1976 and we have more than 40 years of experience in the label printing industry. 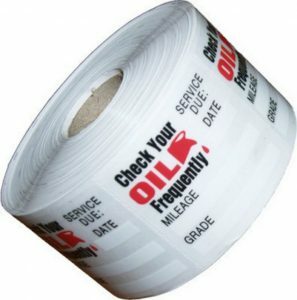 We use a wide range of printing processes to fulfill our clients’ custom label needs, the digital U.V. inkjet method included. Not only do we guarantee top-notch print quality, but we can ensure fast turnaround time and competitive rates as well. Drop us a call today to find out more about our digital U.V inkjet printing process!